On the other hand, with respect to other mammals, naked mole rats have been called “non-aging” due to their unusual physiological resistance, breeding status and the ability to maintain a certain mitochondrial count throughout their lifespans. However, in an unprecedented study, researchers, led by Prof. Keshav Singh, of the University of Alabama in Birmingham have reversed signs of aging in mice such as reducing wrinkles and growing hair back. The team did this with the help of an antibiotic that targets mitochondrial cells causing them to dysfunction. Singh, a professor at the UAB School of Medicine, said, “To our knowledge, this observation is unprecedented.” Unprecedented indicates a study that has never been done or known before. The mitochondrion is an organelle, found in human cells, related to respiration and energy production. Previous research has shown that deterioration of this structure’s function could be associated with many conditions. Mitochondrial dysfunction is usually a result of oxidative phosphorylation (OXPHOS). Now, the depletion of mitochondrial DNA (mtDNA), weakening the OXPHOS, leads to mtDNA deletion syndromes (MDSs). This, in turn, has been indicated in several diseases such as diabetes, cancer, neurological conditions, and mitochondrial disorders. 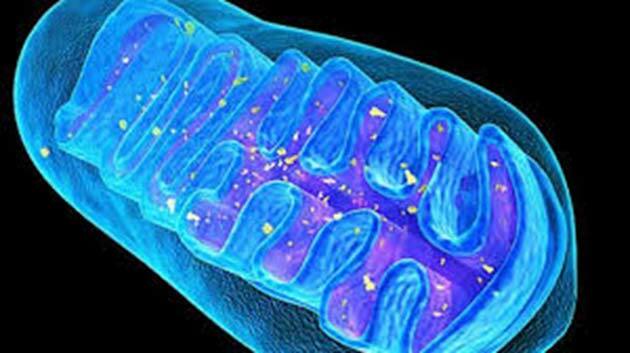 Several studies have associated aging with a decline in mitochondrial function, and further, age-related diseases. A reduction in the number of mtDNA or mutations in the same can reflect on age. 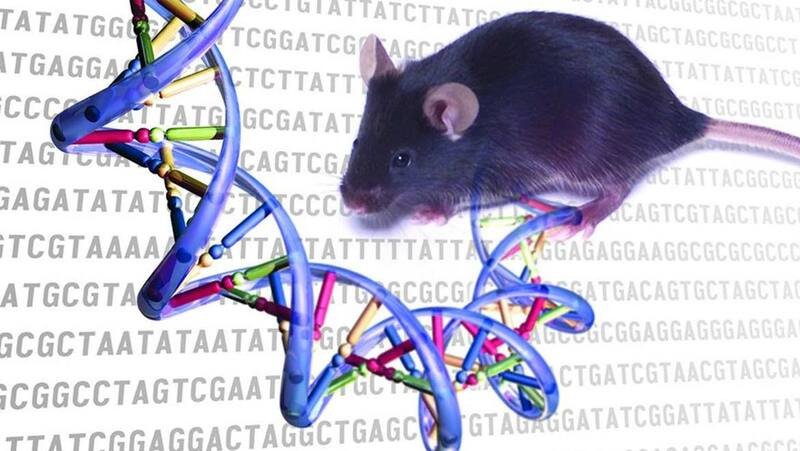 For example, mice carrying a mtDNA mutation have shown signs of premature aging. To explore mtDNA depletion and aging, the scientists induced a mutation in the polymerase domain (POLG1) of mice, in the form of an antibiotic called doxycycline. This was introduced into the rodent's food and water. What doxycycline essentially does is deter the enzyme needed for the mitochondria to function; this dominant-negative (DN) mutation is known to cause a depletion of the mtDNA. Some of the earliest changes, observed in four weeks, in the mice, were graying, visible hair loss, reduced hair density, and slowed or lethargic movements. Another month later, the wrinkled skin was noticeable, more in the females than males. All these can be classified as signs of aging. Specifically, the pathology of the mouse-skin showed excessive cells, thickening of the epidermis, malfunctioning hair follicles and inflammation, similar in nature to human senescence. In addition, at this stage, the mice exhibited a changed expression of aging-associated markers in cells while also displaying a disruption between a metalloprotein enzyme and its inhibitor, which, in turn, is vital to prevent wrinkling. However, the researchers demonstrated that these induced phenotypic changes could be reversed, when the mtDNA was replenished, in the mice. It was observed that, when the gene, in question, was switched off, mitochondrial function was restored and the smooth skin and thick fur of the mouse returned. In fact, the mouse was found to be no different from a healthy mouse of the same age. It was observed that, when the gene, in question, was switched off, mitochondrial function was restored and the smooth skin and thick fur of the animal returned. In fact, the mouse was found to be no different from a healthy one of the same age. The team suggested that this kind of research explores the epigenetic mechanisms of the mitochondria that could, in the future, play a role in skin and hair restoration. Experiments to understand whether physical changes in other organs can also be reversed by mtDNA restoration need to be conducted.